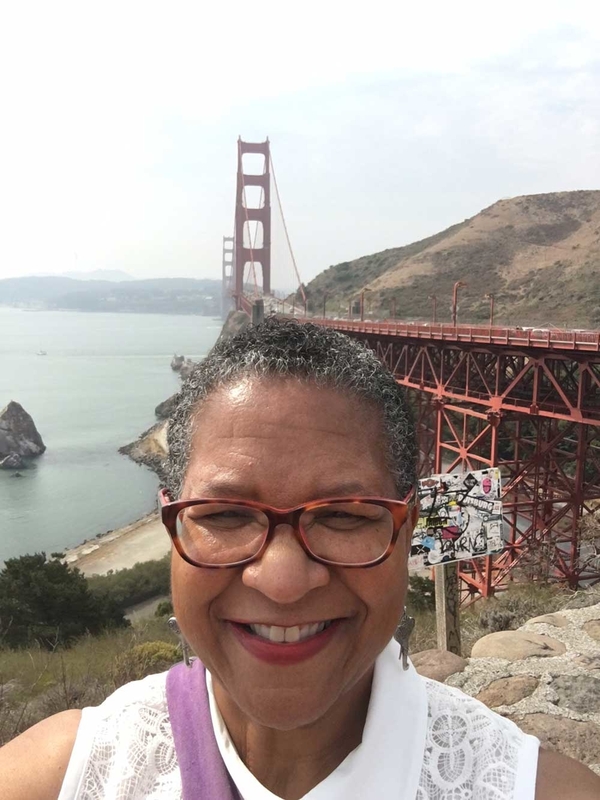 As part of my quest to see the beauty of North America, I was privileged to visit our glorious west coast state of California, on the California Classics with Globus tour. It truly is the Golden State! Looking back on the tour is bittersweet because many of areas we visited have been ravaged by the recent wildfires in the state. My heart aches for California. Our journey began in San Francisco which is one of my favorite cities. We visited the Golden Gate National Recreation Area, including the Golden Gate Bridge, the Presidio, Twin Peaks and Fisherman’s Wharf. Our visit also included a Japanese Tea Garden which is the oldest public Japanese garden the United States. There, we not only learned about the history of the park, but also about the important role Japanese Americans played in the history of California. Related: Lowest Prices On Worldwide Globus Vacations. Browse Now! From San Francisco, we traveled to Sausalito, a beautiful town with breathtaking scenery and a vibrant waterfront scene. I decided I wanted to move there, but I felt that way about each California city I visited, so I changed my mind multiple times…lol. We traveled down the Pacific Coast to stunning Lake Tahoe surrounded by the Sierra Mountains. It is a lovely, clear, alpine lake and the scenery around it is breathtaking. This was my first trip to Lake Tahoe, and I could have used a few more days there. Especially, since they have casinos in Lake Tahoe and I was making a killing on those penny slots! 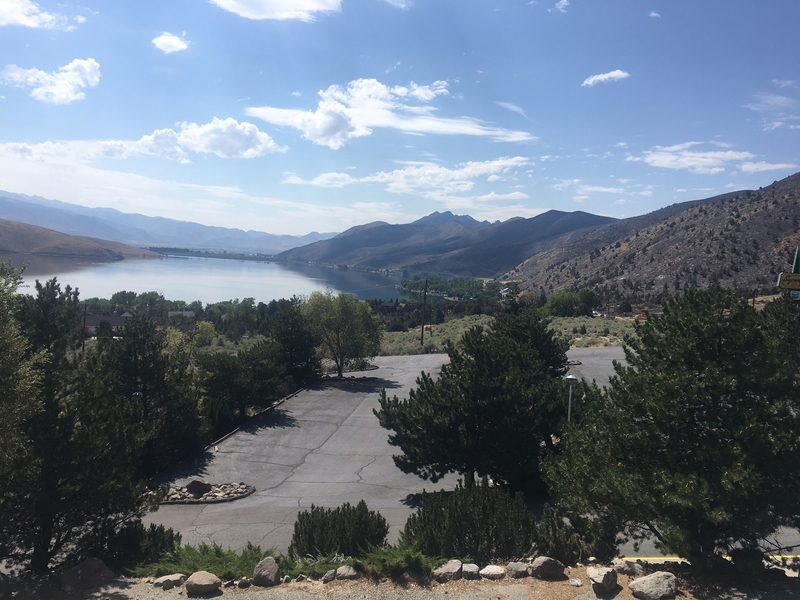 Our journey continued through the Sierra Nevada to Yosemite National Park. It is an awesome place with gorgeous lake, meadows, forests and waterfalls. It was here that we first saw the vestiges of the earlier summer fires just on the edge of the park. So sad to see. From Yosemite, we visited the resort town of Carmel. 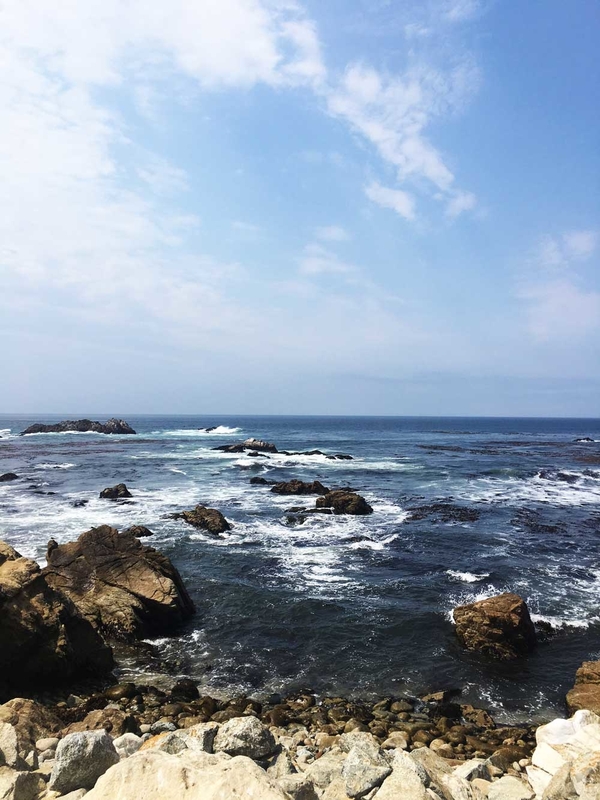 We took the famous 17 Mile Drive, with views of the famous Pebble Beach Golf Course and the Lone Cypress. 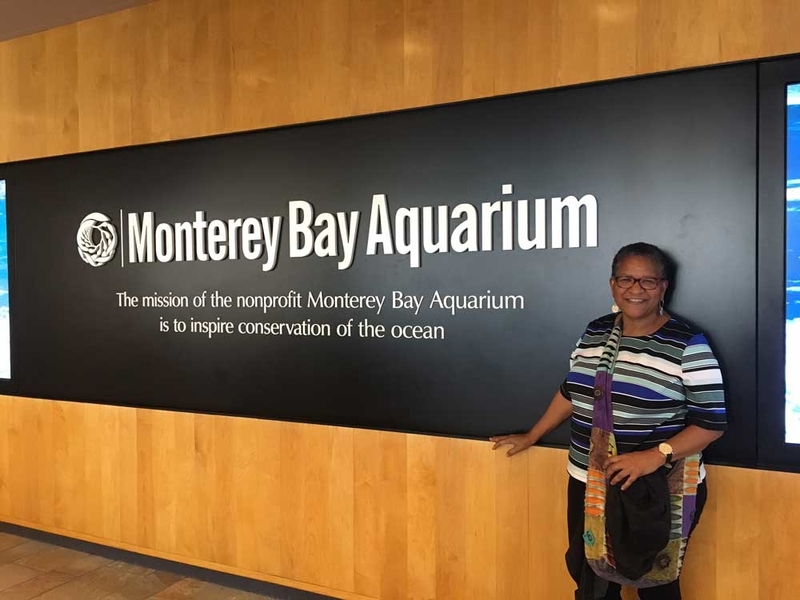 After that we visited beautiful Monterey, where we headed to the wharf and to the world famous Monterey Bay Aquarium, which was outstanding. There, we were treated to a special dinner overlooking the bay. That meal was the best one of the whole trip! Related: Explore The World In Style, With Globus! View Itineraries Here! 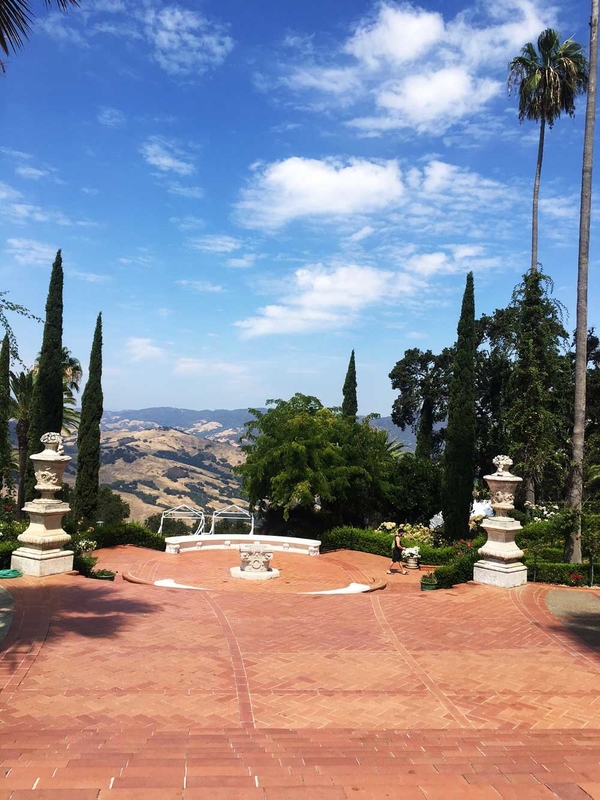 The next day we traveled to San Simeon and visited Hearst Castle, the opulent mansion of newspaper tycoon William Randolph Hearst, which sits on an impressive 123 acre estate. More California surprises were in store when we traveled to Solvang, which was inhabited by Danish immigrants, and still has the old world charm of Denmark. From there, we headed through the Ynez Mountains to Santa Barbara, which was the setting for the movie, Sideways, and is home to an impressive 200 year old mission. Santa Barbara is yet another lovely coastal town in this great state. Maybe I will move there…decisions, decisions…lol. 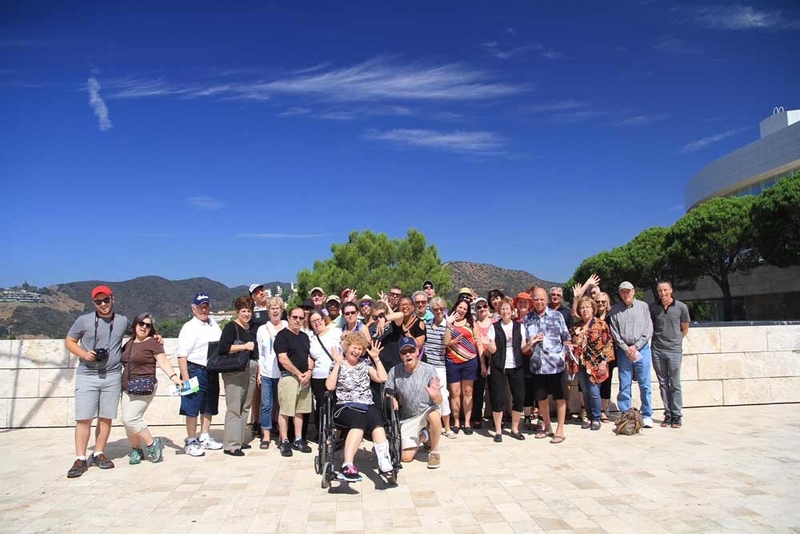 The final stop on our tour was the metropolitan area of Los Angeles, the motion picture capital of the world. 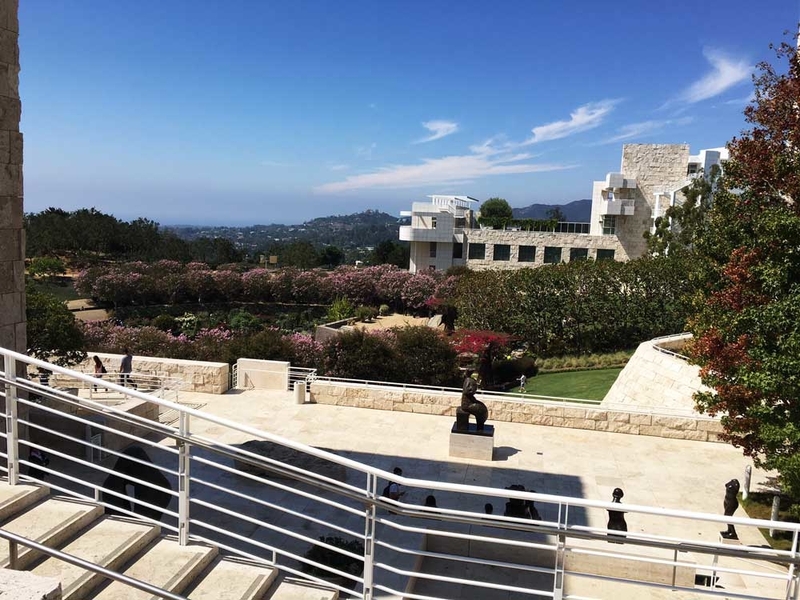 We visited TCL Chinese Theatre, Sunset strip and Beverly Hills, ending at the Getty Museum, which houses an amazing collection of Western Art. 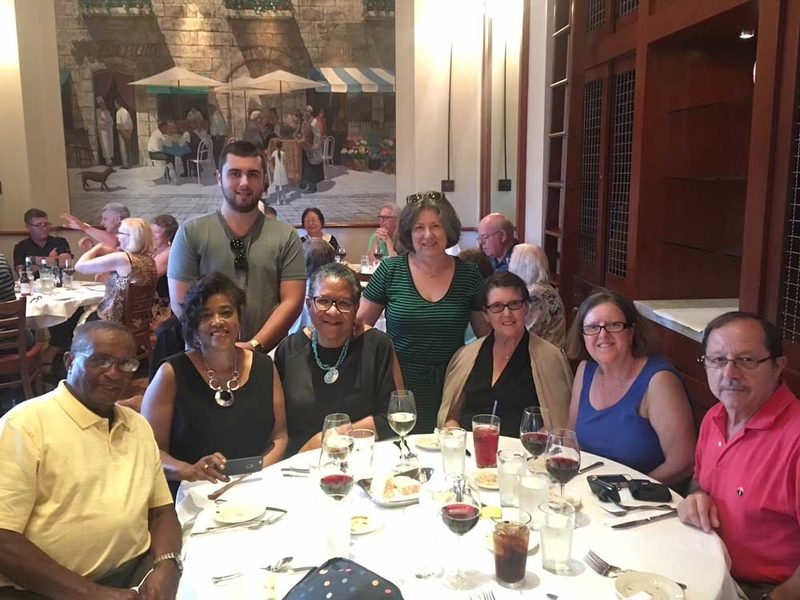 Our tour ended with a special farewell dinner in Beverly Hills. After dinner, we strolled down the famous Rodeo Drive, where we could pretend to be rich and famous. All in all, California Classics with Globus tour was a great opportunity for me to revisit some favorite cities and discover some new ones. This California Classics with Globus tour is great to learn more about the influence of the Japanese, Chinese, Mexican and other immigrants on our culture, as California is truly a melting pot. 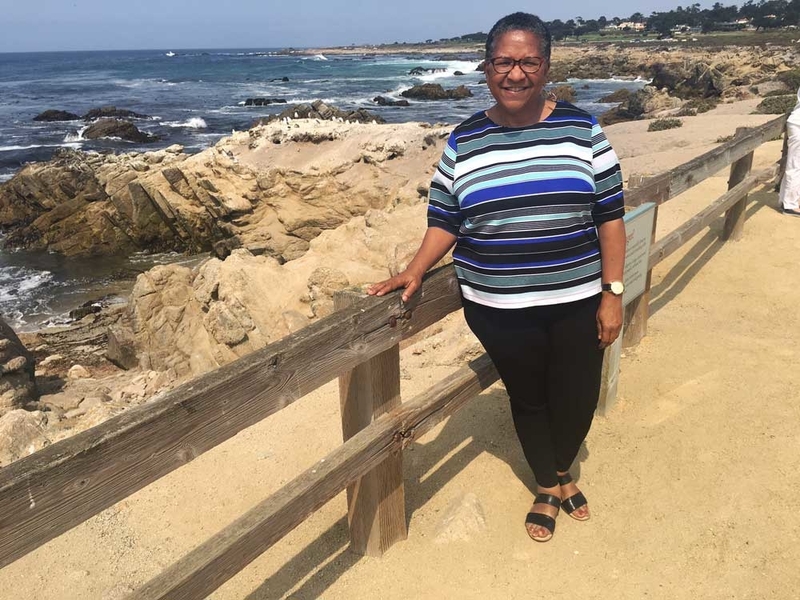 I recommend this trip to anyone who wants to see beautiful coast lines, awe inspiring mountains, and quirky and eclectic towns…and did I mention, the California wines are pretty good too!